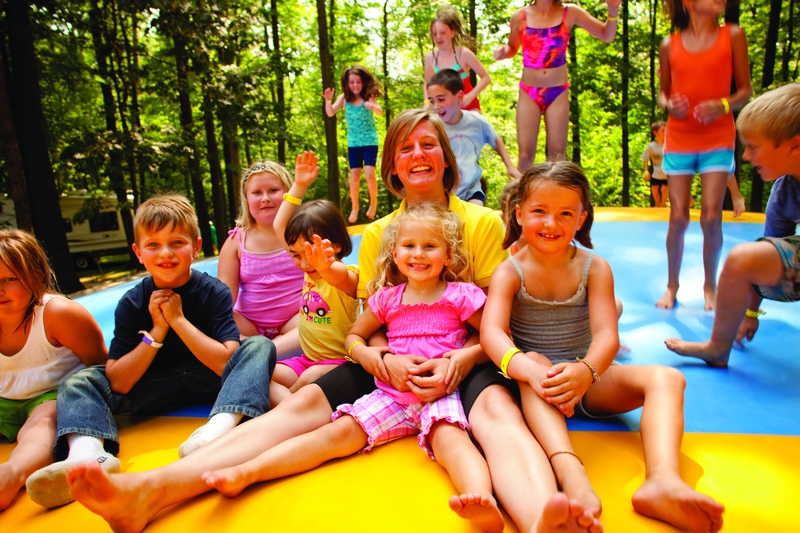 It’s Revolutionary Fun at our award winning KOA! Located in Virginia’s Historic Triangle, our KOA is minutes away from Colonial Williamsburg, Jamestown, Yorktown, Busch Gardens, Water Country, great shopping, and golf. 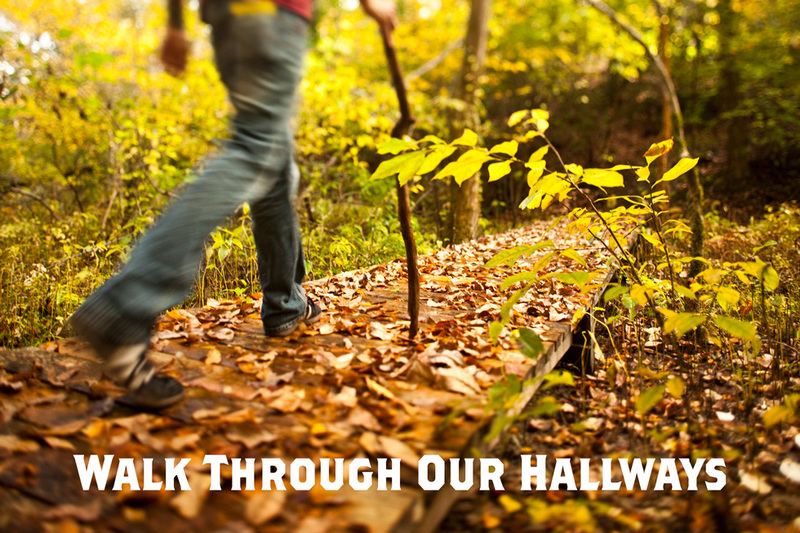 History, fun, and relaxation meet at our quiet 180 acre campground for a great camping experience! 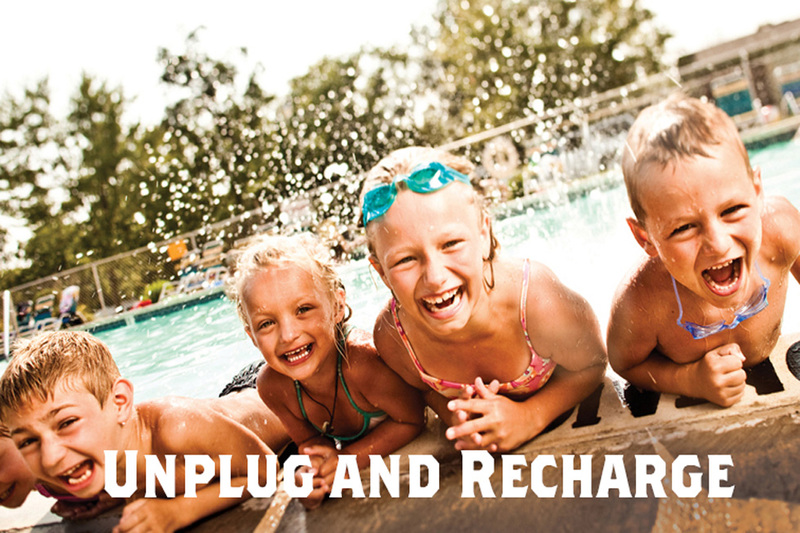 Enjoy free cable & Wi-Fi, heated pool, Splash Pad, Jumping Pillow, beautiful nature trails, Gem Mining, themed weekends, and Kamp K9 for your furry friend. 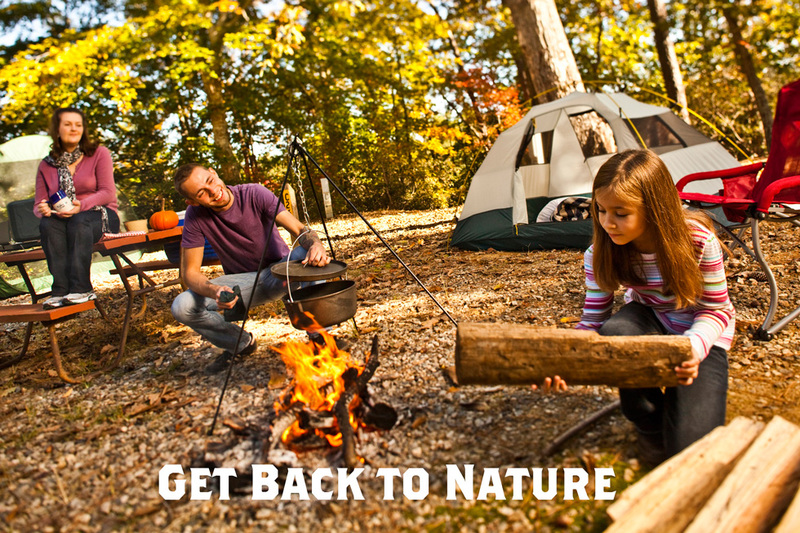 Get back to nature, relax, unplug, and camp in comfort. 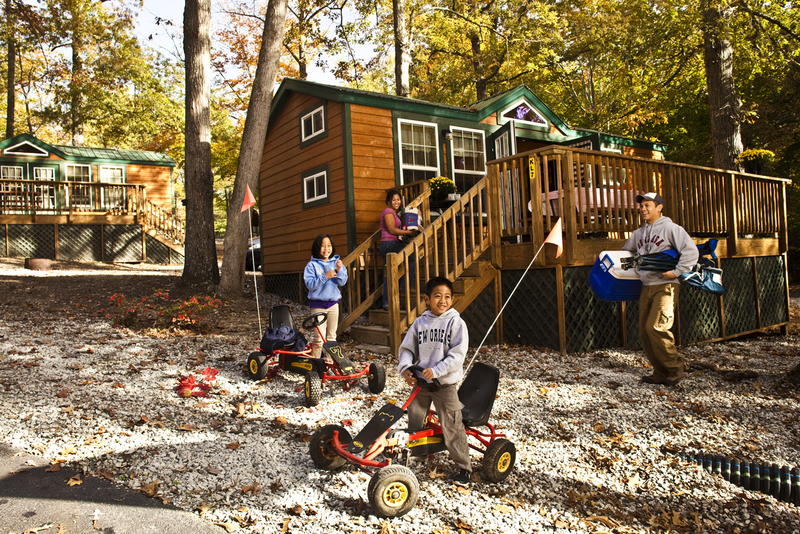 For an easy getaway, try one of our Camping Cabins or Deluxe Cabins with linens. For your convenience, discounted attraction tickets are sold in the General Store. 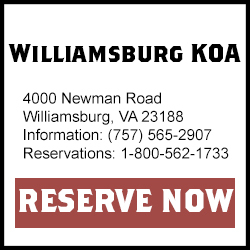 View our Vacation Planner to start planning your Williamsburg KOA vacation today! Download our 2018 Vacation Planner Here! One camping unit or family & 1 car per site. Six people maximum per site. No parking on grass. Extra vehicles must park in overflow lot. If tent camping: One family-sized tent & one small two-man tent are allowed. Six persons maximum per site. No mats or clothelines allowed on sites. NO EXCEPTIONS! Pets must be kept on a leash and quiet at all times. Please do not leave your pets unattanded, and always remember to clean up after them. Kamp K9 is provided for your convenience. Parents are responsible for the actions and saftey of thier children. Children 17 and under must be supervised by an adult at the pool(No lifegaurd on duty), the jumping pillow, and banana bikes. No diving allowed at the pool. Ground fires are not permitted. Fires must be in a grill/container and out by 11:00pm. Please clean your site before checking out. 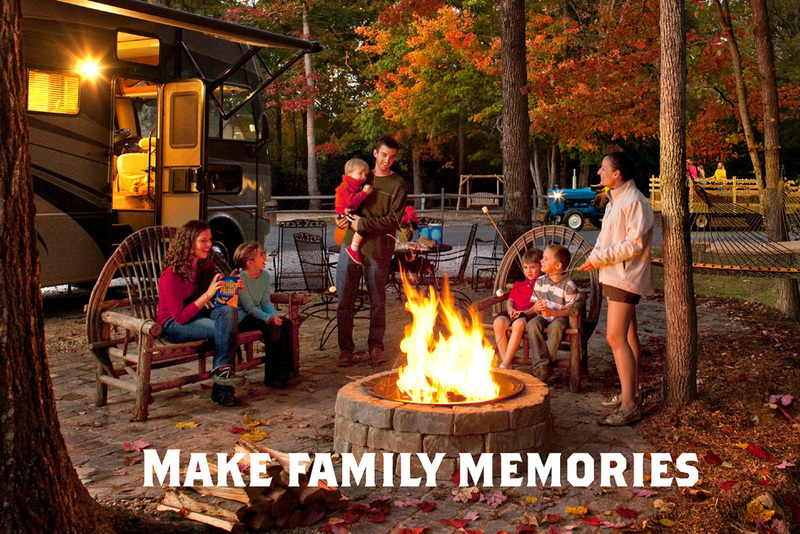 Check out is 11am for RV sites, tent sites, and cabins. Please observe quiet hours between 10pm and 8am. Individuals must be 18 years or older with a valid driver's license to operate a motorized vehicle in the campground. Please no fireworks and no washing of vehicles. Alcoholic beverages must be consumed at site only. Virginia state law. Under Virginia State Law, sewer hose connectors with a portable water connection are not allowed. No sink, shower, or toliet waste shall be put on the surface of the ground or disposed of in open pits. Sewer rings are required. Working in the area? 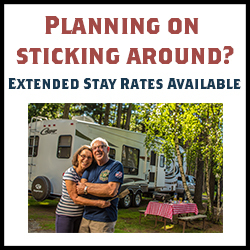 Take advantage of our extended stay rates! Relax at our beautiful 180 acre campground. 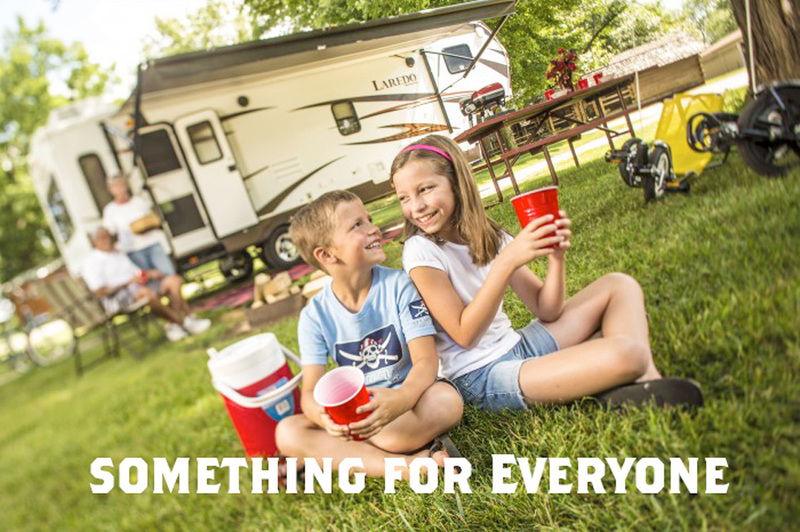 Full Hook Up on our Spacious RV Sites. Extended Stay rate is for four weeks at a time. Double occupancy, extra people charge per month. Reserve by calling us direct @ 757-565-2907. Ask for group coordinator. All extended stay sites are located on our Quiet Side. 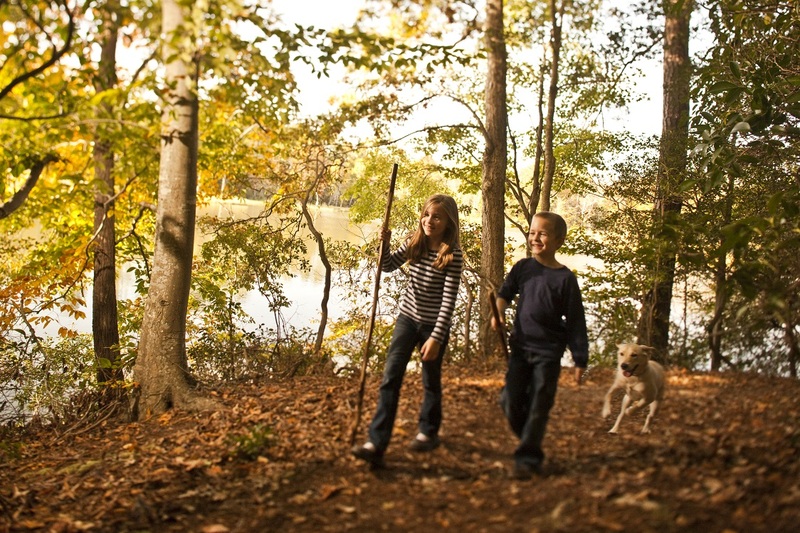 Williamsburg KOA is located 6 miles from Williamsburg, 35 miles from Hampton and 40 miles from Richmond off I-64 for easy interstate access. 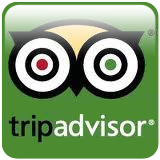 We offer a clean, quiet and safe place for you to stay while you’re in the area. Onsite we have 24 hour laundry and bath house facilities and from May to September our pool is open. Weekly rates are available for Deluxe Cabins from November 1st – March 31. Please call for information and pricing. 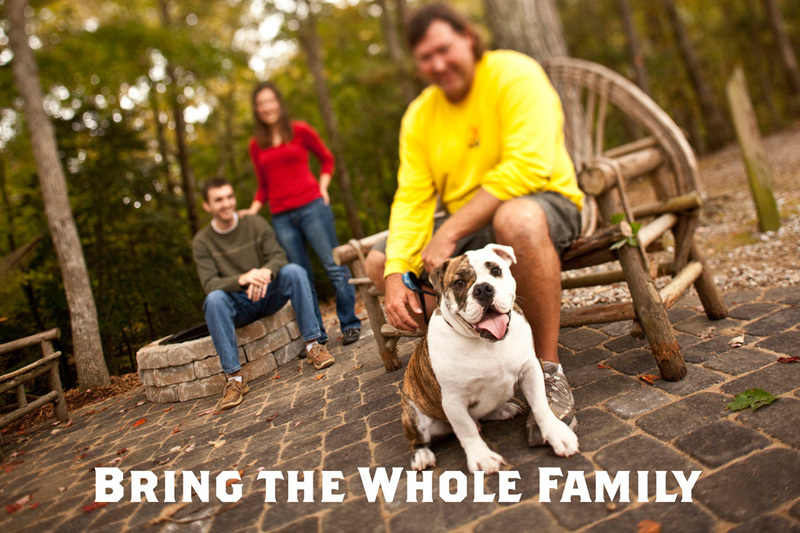 There is an extra charge for pets in the Deluxe Cabins of $25.00 per week per pet. Pets are allowed but must be kept on a leash, picked up after and not left outside unattended. Anyone owning an RV ten years or older is required to send a picture of all four sides to camp@williamsburgkoa.com before a reservation can be made. Site numbers are given upon arrival.